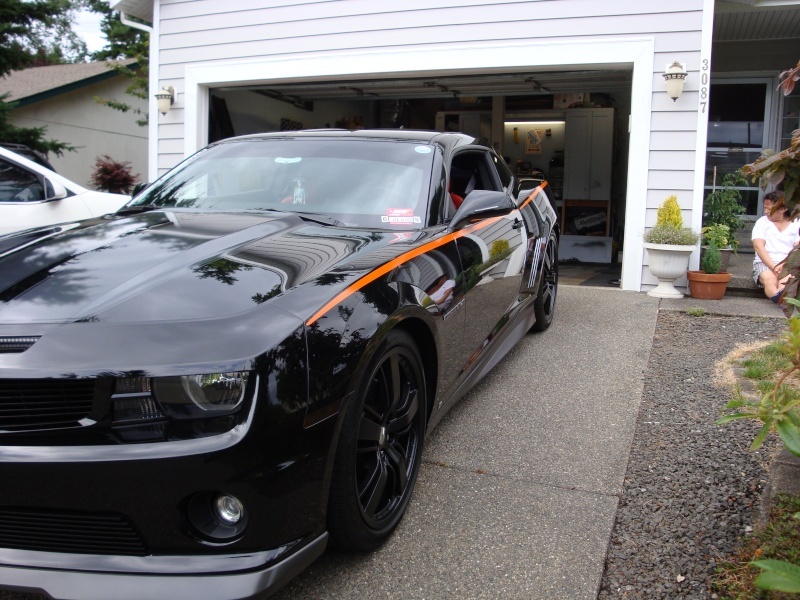 Hello there, my name is Tom Garvin and this is my 2010 Camaro SS. It has a Vortech S/C pushing 7.5 PSI of boost with ground pounding 576 HP and 510 torque. Lower 1 .4 inches, upgraded to 21" wheels and tires, Lighting mods.